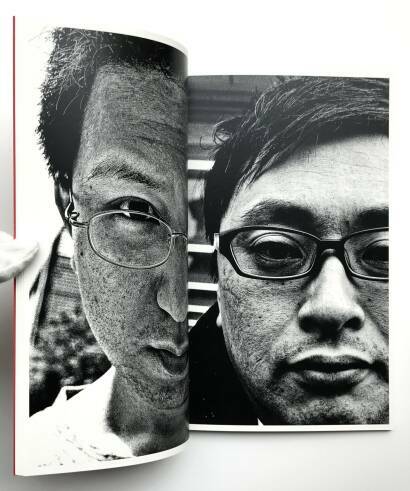 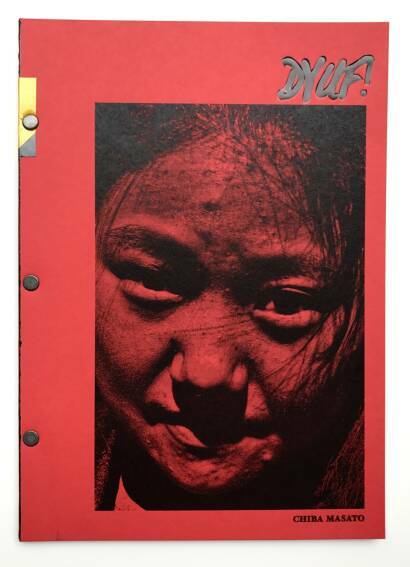 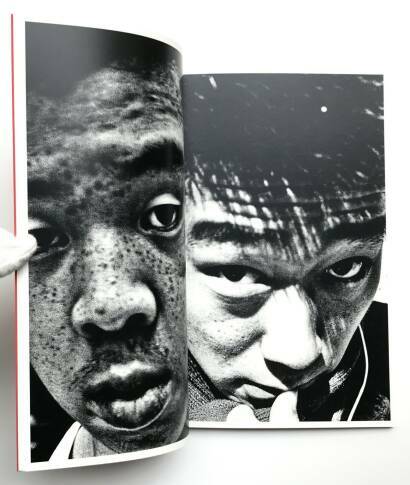 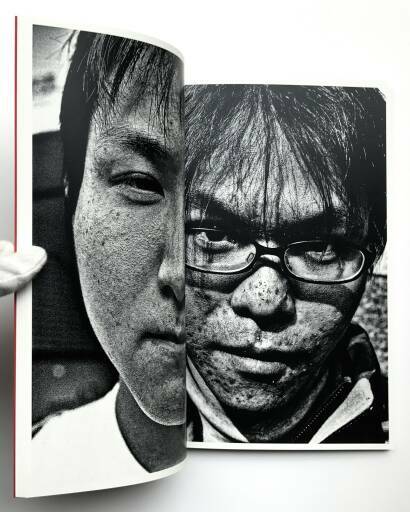 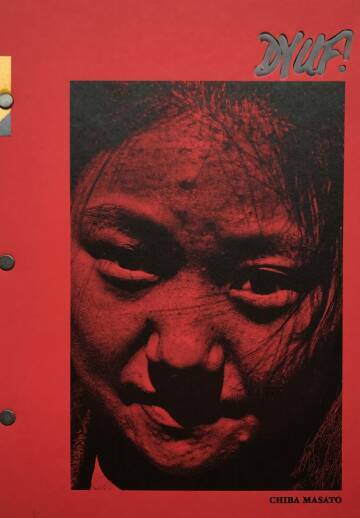 In his photobook “Dyuf!”, Masato Chiba chooses an in-your-face approach to portrait photography. 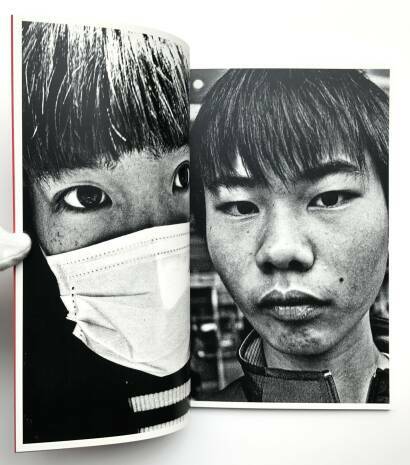 The 55 photographs show little else but people’s faces, up-close and in high contrast. 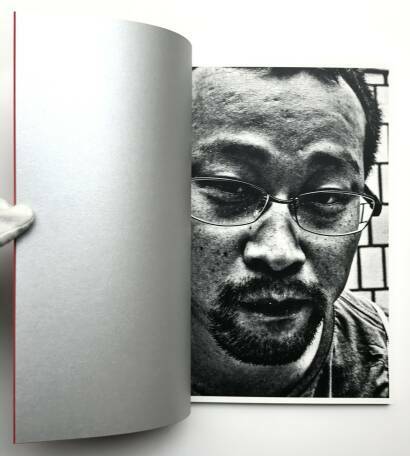 The facial expressions of Chiba’s subjects (all of which look directly at us, through the camera) range from suspicion, surprise and laughter to (seeming) indifference, suggesting that some of these intimate (physically close) photographs may be spontaneous street-photography shots.